PYEONGCHANG, March 19 (Korea Bizwire) — The Olympic festival for the physically challenged that was the PyeongChang 2018 Paralympics had its closing ceremony on March 18. 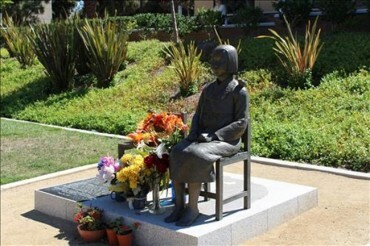 The background from which the Paralympics came into being is closely tied to the military during World War II. Initially intended as a means of rehabilitation for soldiers with lower body disability and other impairments, in 1948 the British spinal injuries center launched the Stoke Mandeville Games in London, the event that began the Paralympic tradition. 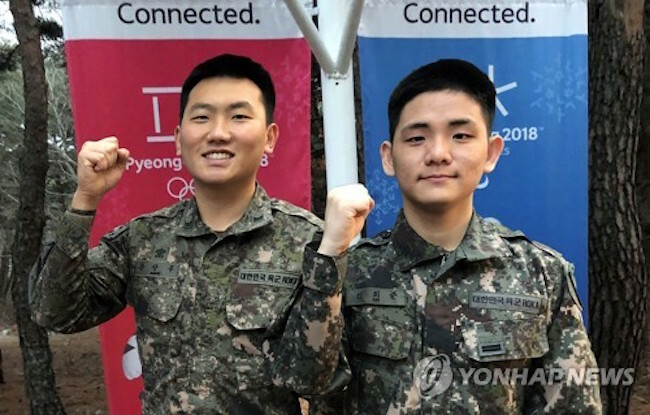 This winter’s exhibition shared literal common ground with the military, as the South Korean government deployed a total of 85,413 personnel in man-days for the Paralympics. 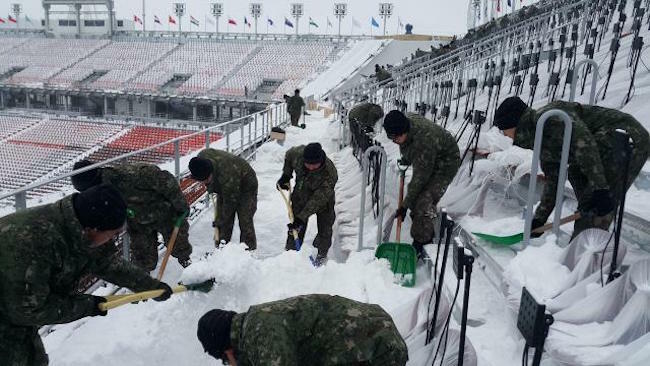 When concerns were raised as to whether the Paralympics opening ceremony could be held as planned because of the 110cm-plus heavy snowfall in the Daegwallyeong area after the conclusion of the Winter Olympics, the military deployed around 1,500 service members who began snow removal operations with the thoroughness of a military field exercise. As a result, the piles of snow in the main stadium were removed, and the opening ceremony went off without a hitch. To ensure the safety of the Paralympics, the military deployed 2,646 elite special agents from rapid response teams, explosive disposal units and the counterterrorist and hazardous materials special mission brigade. These individuals were on 24-hour standby in or near the Paralympic facilities and were fully equipped to respond to any potential hostile threat. The press release revealed that 2,213 media members from 51 countries – including South Korea – and 814 press personnel from 29 countries made the trip to Pyeongchang. Financially, the Paralympics exceeded ticket sales targets by 149 percent and brought in more than 6.66 billion won in revenue from ticket sales.